In partnership with our research firm Afriqinsights, Mobile Money for the Poor (MM4P) kicked off a research project to delve deeper into the lives of Zambian mothers and understand their (non) financial habits and challenges, household dynamics, as well as their dreams and aspirations. 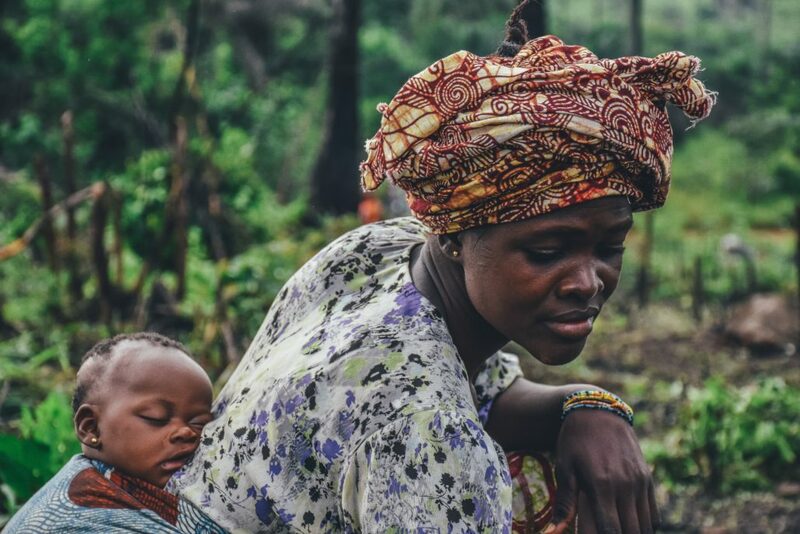 Results indicate that 50% of mothers in Zambia are rural, low- and middle-income. And they are the least likely to have used or even heard of digital financial services. Only 40% of them have a mobile wallet registered in their name. And of those that have a wallet, less than 60% have used the wallet to conduct a transaction in the last three months. Mothers in this group have mostly used their mobile wallets to receive money from family and friends in urban areas and to save a little bit when they could. However, most them are unaware of other digital services, such as bill or merchant payments, credit and insurance. When we asked mothers in this group what they would like to use a mobile wallet for, they responded that they would want to save for their children’s school fees, access credit to establish or expand their small businesses, and pay for utilities such as electricity and water on a pay-as-you-go basis. This entry was posted in Afriqinsights, Financial Inclusion, News and tagged #Afriqinsights, Financial inclusion, news, UN, UNCDF, Zambia.